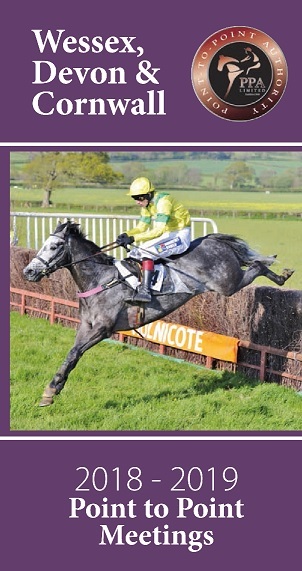 The Western point to point is now provisionally rescheduled to run on Saturday 16th February. Thanks to all who have made this possible. Now we all need to cross fingers that the current problems get resolved. All entries stand as made. thank you all. Thank you to South Pool Harriers and Combined Services for allowing us to have this opportunity to run. Going report will follow after the weekend. The British Horseracing Authority has this afternoon taken the decision that racing will not resume in Britain until Wednesday 13 February at the earliest. Therefore no point-to-point fixtures will take place this weekend. Just returned from Wadebridge the clerk of the course says the going is good. amazing day expected tomorrow please all come and cheer us all on. Val If your horse cant run have a day out, bring a bottle and have a party. Everyone needs it after the last 2 weeks. We are aware of the equine influenza outbreak and the cancellation by the British Horseracing Authority of horse racing today in Britain. We are currently monitoring the impact on point-to-pointing and racing this weekend. More news to follow on www.pointtopoint.co.uk and on the Point-To-Point authority’s Facebook and Twitter pages. The Western Hunt hosts the third meeting to be held at The Royal Cornwall Showground, Wadebridge this coming Sunday 10th February. Six races are on offer with a start time of 12 noon. With the huge covered barn containing on course facilities such as hot and cold refreshments and food, bar, bookies and a number of trade stands. The course has excellent track side viewing to get close to the action. Entrance is £10 per person. Dogs on leads welcome. Location is The Royal Cornwall Showground, Wadebridge. Postcode PL27 7JE.